John McAslan + Partners is a leading architectural practice based in London, with offices in Manchester, Edinburgh and Doha. International award-winning projects includes infrastructure, hospitality, commercial, residential, education, cultural, heritage, urban design and landscape sectors. The practice’s most recent success is the acclaimed transformation of King’s Cross Station in time for the 2012 London Olympics, which has won more than 20 international awards. With an established reputation for the imaginative regeneration of historic buildings other notable examples include the redevelopment of the historic Stanislavsky Factory in Moscow, the British Embassy in Algiers and the restoration of the Iron Market in Port-au-Prince, Haiti. The international portfolio also includes residential towers in Istanbul and 16 projects in Doha, Qatar, including a Cultural Forum, the first Mandarin Oriental to be constructed in the Middle East, a Mosque, a school, heritage museums and a residential complex. The international portfolio is varied – from the redevelopment of the British School in Rio de Janeiro to a significant body of work in Africa - the Kigali Memorial Centre in Rwanda, a new community cathedral west of Nairobi and school projects in Malawi and Uganda. The practice also has a growing Russian portfolio, with several major projects currently on site, including a significant commercial development in St Petersburg and two major schemes in Moscow – the redevelopment of the historic Bolshevik Factory site and a 19-storey office building. The recently completed Olympia Business Park in Moscow has won numerous awards and is home to BMW’s Russian HQ. John McAslan + Partners is currently working in New Delhi on the Anand Vihar Transport Hub, a new multi-modal transport hub for the Ministry of Railways, as well as five new transport hubs in Moscow. 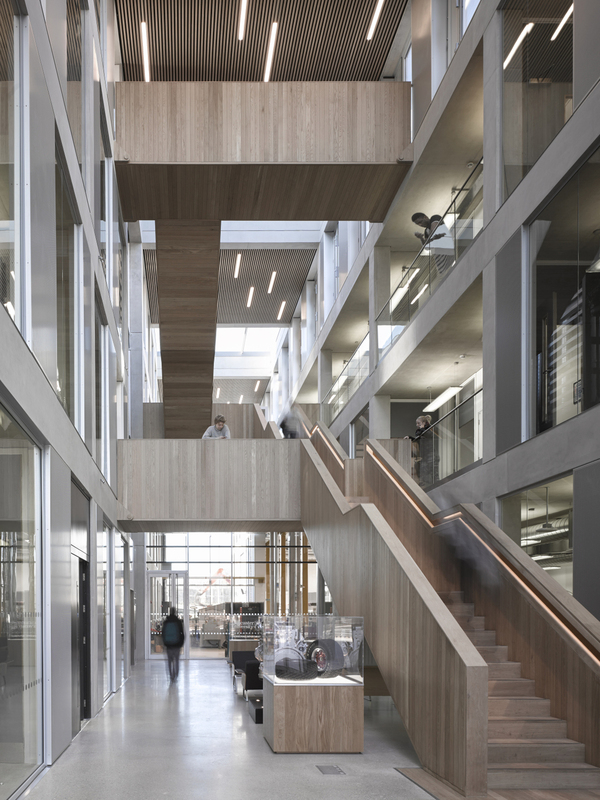 The practice has won over 150 international awards, including the 2014 Queen’s Award for Enterprise in International Trade, as well as 20 RIBA Building of the Year Awards and three European Union prizes for cultural heritage and has been named Architectural Practice of the Year on a number of occasions. 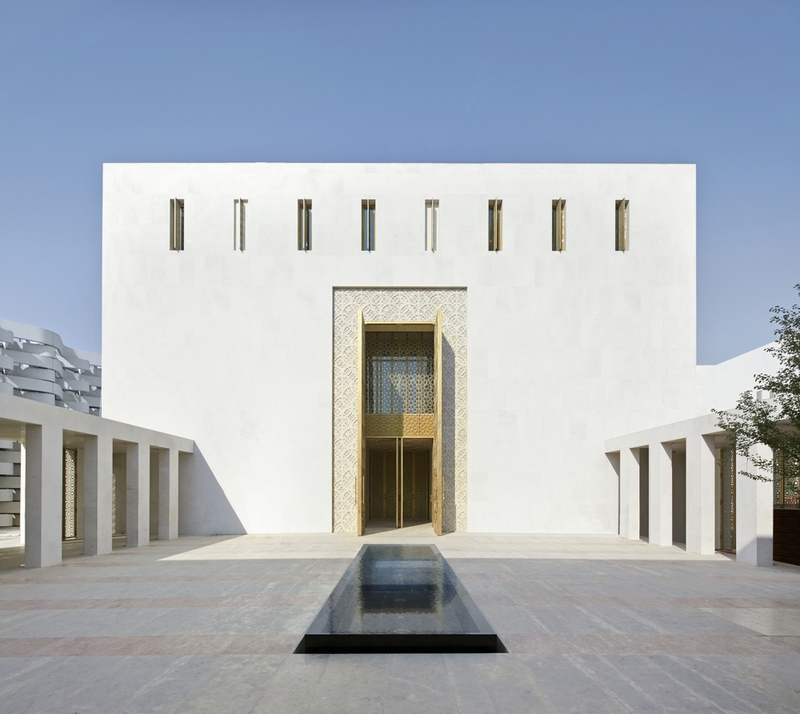 More recent projects worth noting are the Museum of Russian Impressionism in Moscow, a cathedral in Kenya, and a stunning mosque in Qatar. Belford has supported the ongoing international media campaign for the award-winning redevelopment of King's Cross Station. 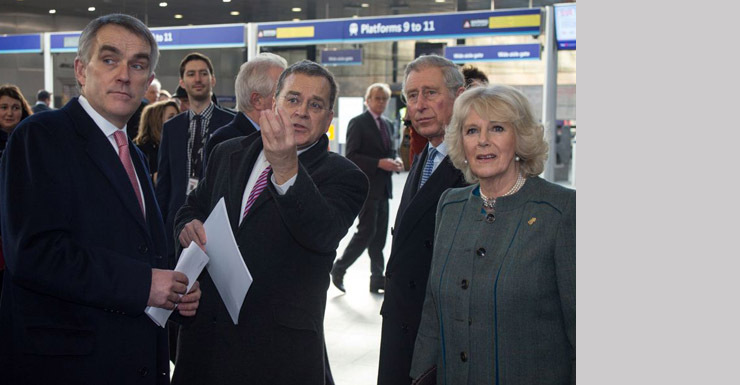 Belford organised an extensive programme of walk-around tours with the lead architects, most notably the visit by HRH The Prince of Wales and HRH The Duchess of Cornwall. In addition, John McAslan was interviewed by Michael Portillo for his hugely popular ‘Great British Railway Journeys’ series for the BBC. Belford also orchestrated the extensive programme of awards - the project has won more than 30 international awards, including the prestigious Europa Nostra Award, the European Union’s premier Prize for Cultural Heritage.